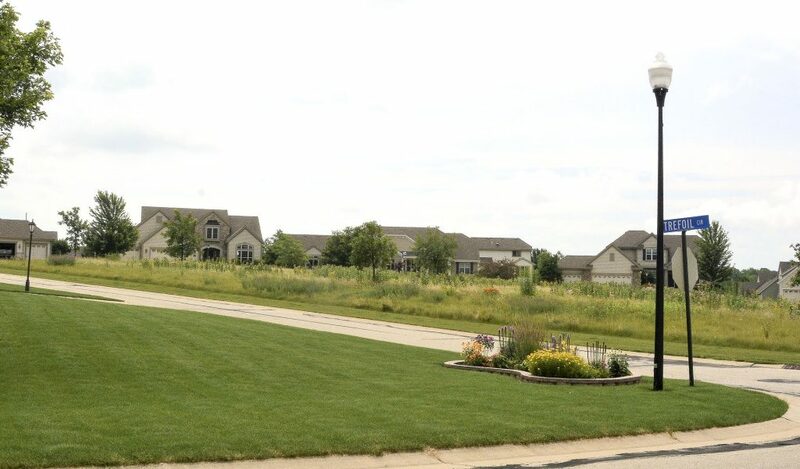 Located in the town of Caledonia, this 85-acre neighborhood features 113 homesites and 26 duplex ranch-style condominiums. 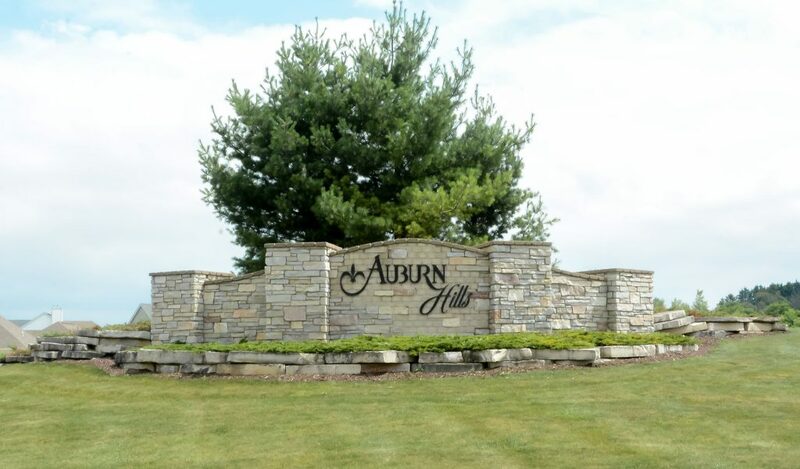 While the homes at Auburn Hills are impressive with their quality and design, the area around the homes is equally impressive. 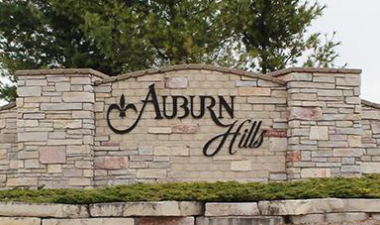 Auburn Hills is a Conservation Neighborhood which means it is developed to allow nature to thrive around it. The conservation design provides for several unique features such as common open space, wetlands, natural plant landscaping and green space. Homesites are set so that 40% of the development will remain unhindered. In addition, areas disturbed during construction will be landscaped and restored back to native prairies, wetlands and woodlands to provide a natural setting and a network of walking paths for the residents to use and enjoy. 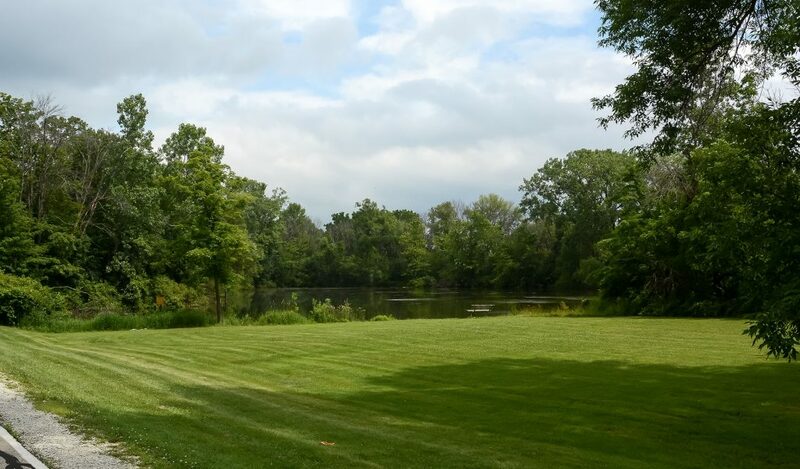 If you want to live your life with Earth’s natural beauty, then Auburn Hills is for you!